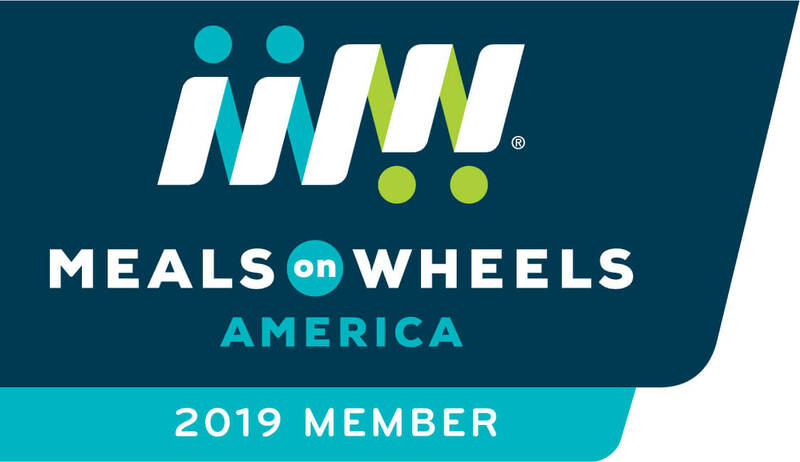 Alexandria, VA January 29, 2019 –SSA’s Friendly Visitor program is proud to announce that it has received a $5,000 grant from Meals on Wheels America and Caesars Foundation to help expand its Friendly Visitor program for its Meals on Wheels clients. Funding will support SSA in offering seniors an additional opportunity for socialization beyond regular meal delivery. In total, Meals on Wheels America and Caesars Foundation distributed $70,000 in Expanding Friendly Visitor Programs grants this year in Caesars Entertainment markets. The grants will enable recipients to pursue volunteer recruitment, training and volunteer-client matching, among other things. Currently, SSA’s Friendly Visitor Program serves over 64 seniors in the City. The Friendly Visitor Program is designed to enhance the quality of life of seniors in the City of Alexandria by providing social interaction, mental stimulation, and emotional support. Carefully screened and trained volunteers are individually matched with socially isolate seniors living in assisted living and health care communities or in their own homes, condos, and apartments. 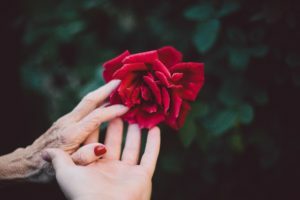 Once a volunteer is paired up with a senior who has similar interests and life experiences, the volunteer visits their senior for an hour each week. Over 300 matches have been made since the program began in 2012. If you would like to volunteer and make a difference in a senior’s life or you know someone who would benefit from the Friendly Visitor Program, contact Mary Giordano at (703) 836-4414, ext. 120 or friendlyvisitor@seniorservicesalex.org. Caesars Foundation is a private foundation funded by resorts owned or operated by the Caesars group. The Foundation is the entity through which Caesars Entertainment funds programs and projects of $5,000 or more, as well as not-for-profit giving requirements imposed by certain operating jurisdictions. The Foundation’s objective is to strengthen organizations and programs in the communities where our employees and their families live and work. Learn more at www.caesarsfoundation.org.